St. Martin's Press, 9781250057358, 336pp. George Black is a writer and journalist living in New York City. His work on politics, culture, and the environment has appeared in the New Yorker and many other publications, and often reflects his lifelong passion for mountains and rivers. 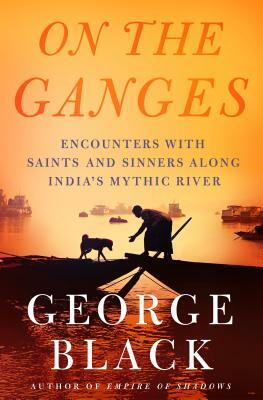 On the Ganges is his seventh book.